The Partnership for Gender Equity (PGE) has launched its second research initiative focused on equity in the coffee value chain, this time with looking at generational constraints that especially impact youth. Entitled, The Way Forward: Engaging the Next Coffee Generation, the objective of the research is to better understand generational dynamics and youth disengagement in coffee production to inspire effective sector-wide collaboration that will enhance the well-being of coffee-farming families and communities around the globe. According to Panhuysen and Pierrot (2018), if growth in worldwide consumption continues to grow at the rate it did over the past five years, “the coffee sector will need 300 million bags of coffee by 2050, which means doubling or even tripling the current annual world production. 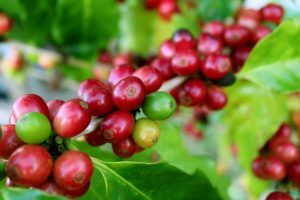 The current system of coffee production will not be able to meet the increasing demand in the coming decades.” Climate change is a huge threat to the ability of the coffee sector to adapt its system of production, but so too is the average age of farmers and youth migration from coffee communities. For the future of the industry and small-scale farming, it is critical to find ways to address youth disengagement from coffee farming. PGE’s approach to its new research mirrors its first research project begun in late 2014, which sought to identify the impact of gender inequities on the sustainability of the coffee sector and determine how the industry could respond collectively. The result was The Way Forward: Accelerating Gender Equity in the Coffee Value Chain. (www.coffeeinstitute.org/genderreport) Published in October 2015, the report has become a key resource for industry actors and is the foundation for PGE’s development of innovative tools and collaborative engagement to tackle the issue of gender in the coffee value chain. Similar to the approach taken with the gender research, the new Way Forward involves both primary and secondary research methods to engage stakeholders from across the sector and provide recommendations that are relevant to the end market. Another key way the approach is similar is that just as PGE decided to investigate gender rather than only the challenges facing women, PGE has likewise decided not only to understand the issues facing youth, but the issues facing different generations in the coffee value chain. 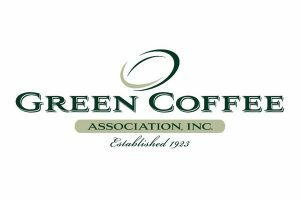 PGE believes this will drive more equitable solutions to the issues facing the future sustainability of the coffee sector. To date, PGE has completed a literature review to document the generational constraints facing farming families around the world and provide a summary of the main issues that provoke youth disengagement from agriculture. In particular, in the literature review, PGE also focused on how generational issues interact with gender issues. “A better understanding of the issue of youth engagement – and its links to gender equity – is key to finding targeted solutions that will enhance the well-being of women, youth and coffee farming families, their communities, and the long-term resilience of the coffee sector,” says Kimberly Easson, PGE’s strategic director. PGE’s next step is to validate the recommendations borne out of the literature review and to confirm the degree to which youth and older generations in coffee communities are experiencing the challenges discovered in the research. To do this, PGE is conducting participatory workshops and focus groups in producer communities in the four major coffee-growing regions with male and female participants of various generations. PGE will then conduct a current practice review to learn about existing best practices and programs that are engaging youth in the coffee value chain. Finally, to ensure greater industry uptake of recommendations for engagement on the issue, PGE will conduct outreach with industry to better understand their perspectives regarding generational engagement at origin and to validate recommendations. 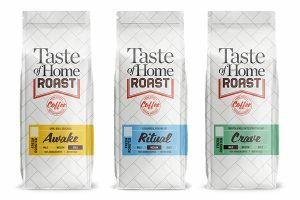 The synthesis of these above components will result in the final report, The Way Forward: Engaging the Next Coffee Generation. To date, the SAFE Platform and Coffee Quality Institute have each committed USD $25,000 to the research. PGE seeks additional partners for this work. To learn more or get involved in next steps, PGE invites industry professionals to join one of two webinars on 26 September at 9am or 2pm Eastern Daylight Time. Details and registration at www.genderincoffee.org/new-events. The Coffee Quality Institute (CQI) works internationally to improve the quality of coffee and the quality of life of the people that produce it. 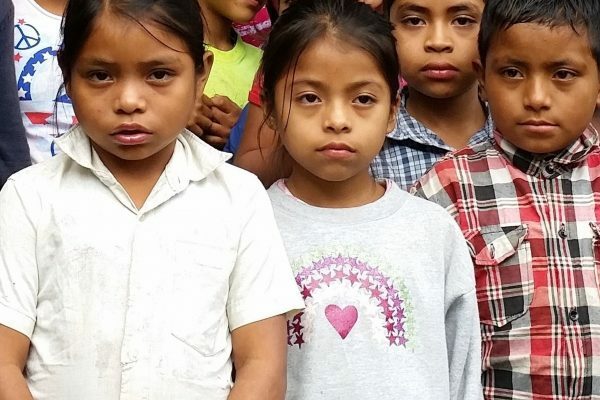 In the fall of 2014, CQI founded the Partnership for Gender Equity (PGE) to illuminate how gender inequity at origin negatively impacts coffee outcomes and the well-being of producers, and to determine how to respond. As a result, PGE now brings together a diverse array of industry and development partners to actively support gender equity in order to improve the quality of producers’ lives and the sustainable supply of quality coffee. www.coffeeinstitute.org or www.genderincoffee.org.